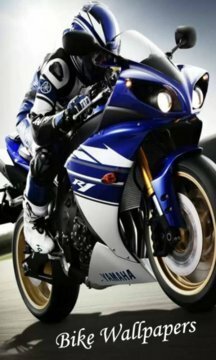 ' Motorbike Wallpapers ' App consists of Wallpapers of top motorbike brands and their top models. You can download them and set as wallpapers. 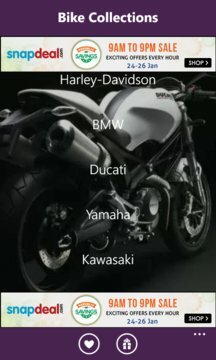 App consists of different motorbike brands. Some of them are listed below.